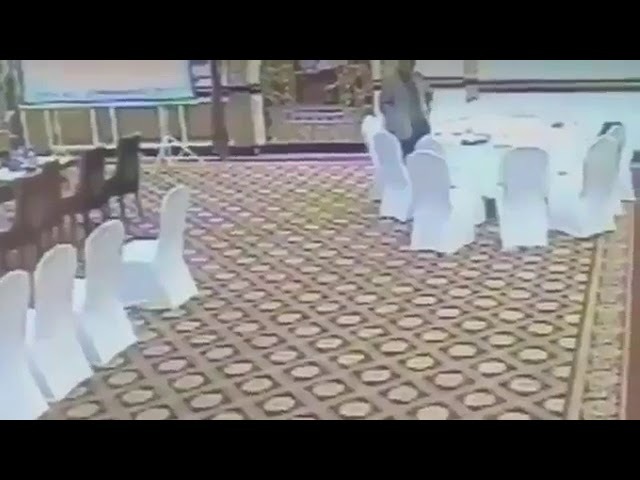 A Pakistani bureaucrat was caught on camera stealing a wallet at a high-level delegation meeting. According to a report by Dawn, the Grade 20 officer stole the wallet of a member of the Kuwaiti delegation which visited the country to discuss investment plans in Pakistan. The embarrassing act caught on CCTV camera at the Finance Ministry. It quickly went viral on Reddit and on Twitter. The officer, identified by Samaa TV as Joint Investment and Facilitation Secretary Zarar Haider Khan was seen taking the wallet lying on a table and putting in his pocket. The incident came to light after the Kuwaiti delegation launched an official complain that one of member’s wallet went missing. As the meeting was held in the hall at the Economic Affairs Division, a thorough search was conducted and employees were searched but it was not until seeing the CCTV footage the offender was known.